Yesterday the Bank of England lowered interest rates for the first time in more than seven years to ease the potential impact of Brexit. The Bank of England has halved its benchmark lending rate from 0.5 per cent to a record low 0.25 per cent. So just how will that affect mortgages? Approximately 1.5 million homes are on tracker mortgages (according to CML, Aug 2016) and these will likely drop as a result of the base rate fall, as long as lenders keep to their end of the bargain. There is no guarantee that they will do it immediately – some lenders may slow to adjust their rates. 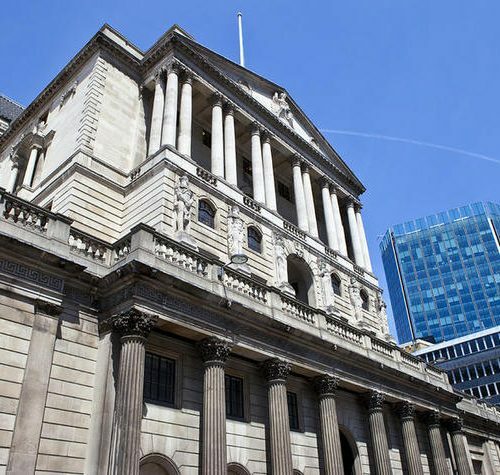 However, the Bank’s nine-member rate-setting Monetary Policy Committee, all of whom backed Thursday’s move, also said it “expected” to reduce rates even further to as low as 0.1 per cent in the Autumn (As stated in Bank of England’s Inflation Report). So there could be even more good news if you are on a tracker mortgage. If you are already locked into a fixed rate mortgage you won’t see any change until you reach the end of the fixed period. These mortgage rates move at the lender’s discretion and so there is nothing to say that they will follow the Bank of England’s lead. You would usually find yourself on an SVR mortgage if your fix or tracker mortgage has come to an end. It is always advisable to start looking for a new mortgage 3 months before the end of your current mortgage term to avoid the potentially higher rates on an SVR mortgage. Check out our guide to mortgages to find out more about which mortgage is right for you.